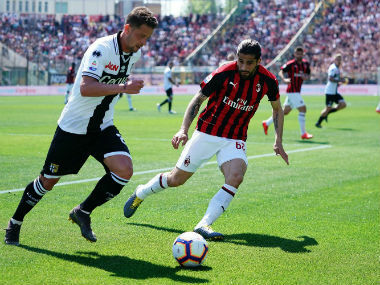 Coach Gennaro Gattuso and striker Gonzalo Higuain are set to remain at AC Milan, the club's sporting director Leonardo said on Friday. 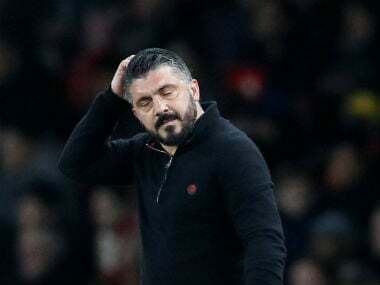 Speculation has been mounting that former Milan midfielder Gattuso will be axed if he does not deliver a win against lowly SPAL on Saturday in the last match before the winter break. "There is no plan to change Gattuso, and Milan have not contacted anyone else," said Leonardo. Forward Higuain has been linked with a move to Chelsea to supplement off-form Alvaro Morata and Olivier Giroud at Stamford Bridge. "Chelsea? There's been no offer for him. No-one has asked us about him and he hasn't asked to leave," Leonardo said. 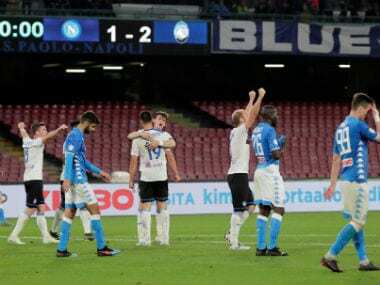 The seven-time European champions have dropped out of the Champions League places — three points behind fourth-placed Lazio — with no goals scored in their last four games. "We're trying to fix the situation, we're in the running for our objective, to finish in the top four," said Brazilian Leonardo. "We need a bit of understanding to fix this situation, we're not going to buy 10 players and suddenly fix everything." Leonardo — a former AC Milan player and coach — said Higuain has not asked to leave the club amid reports he wants to join former manager Maurizio Sarri in the Premier League. 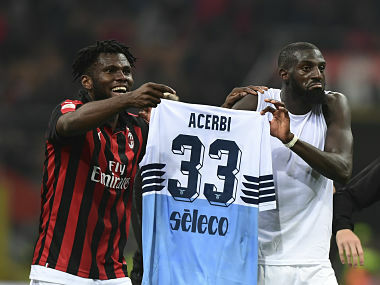 The 31-year-old joined AC Milan on a season-long loan from Juventus in July following the arrival of Cristiano Ronaldo in Turin but has scored just five goals in 14 games. 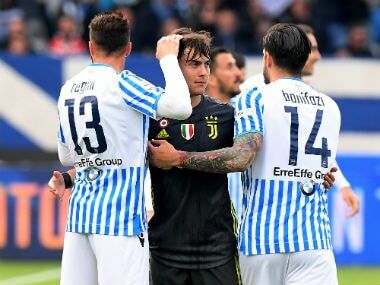 "He's a Juventus player, we have an option at the end of the year. There's nothing else to say. He needs to assume his responsibility and do it on the pitch. "Our relationship with him is very direct, he has an important role for us and he knows that. He has a leadership role, because he's won so much. "Then at the end of the year we will see, being in the Champions League or not for us changes life."